All Bi-Co students can choose to major at either college. Even if a discipline is offered at your home institution, you can elect to take it at the other. 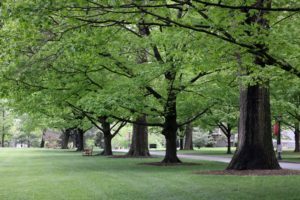 While it’s common knowledge that you can major at either school, as there are some majors that are only offered at one college – art history and geology can only be pursued at Bryn Mawr and vice-versa, not many students choose to go to the other school for their degree. Some of these students even make the choice to live at Bryn Mawr. Sarah Green ‘18 chose to live at Bryn Mawr this year. Her roommate, Jane Goodwin ‘18, also lives at Bryn Mawr. For her summer internship where she worked with Mural Arts, Green actually received funding from Bryn Mawr, which she could do because although she is a Haverford student, she is a Bryn Mawr major. Part of Bryn Mawr’s appeal is the social atmosphere. 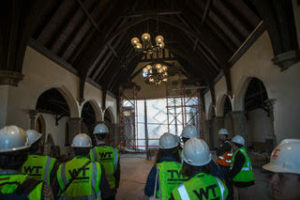 “I generally feel more comfortable in female-dominated environments, which is one reason why I am living at Bryn Mawr this year, too,” Green said. 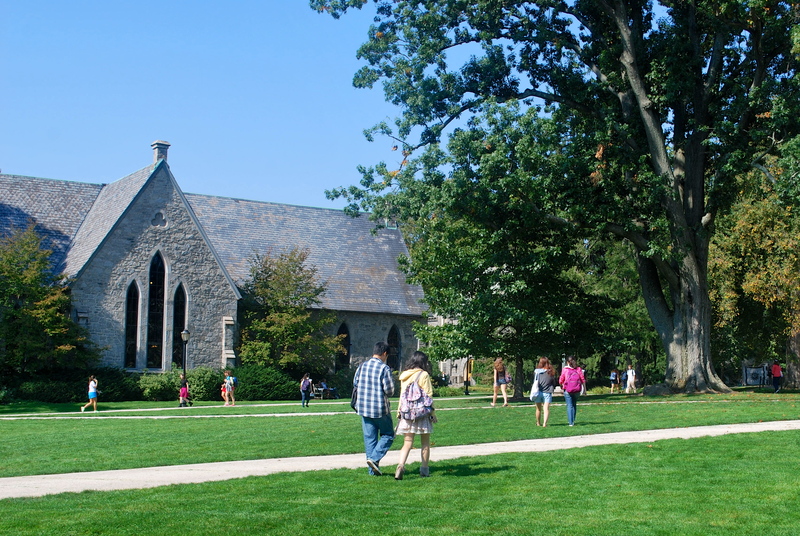 Bryn Mawr sociology is a popular choice for Haverford students. Dana Duncombe ‘17 also is majoring in sociology at Bryn Mawr. The differences in curriculum are part of the reason why Duncombe preferred Bryn Mawr over Haverford. “I would never have found Bryn Mawr’s department without first experiencing Haverford and feeling empowered to shape my education to my needs,” she said. Lucia Herrmann ‘17, is an English major at Bryn Mawr. She transferred to Haverford in the fall of her junior year. When she came, she didn’t have the credits needed to take Junior Seminar and she didn’t push it. While she wasn’t taking Junior Seminar at Haverford, she was taking classes at Bryn Mawr. 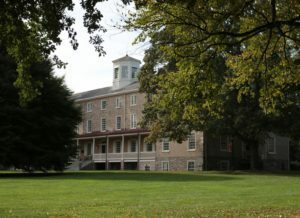 She said that at Bryn Mawr, she connected with the professors and liked the variety of classes. Part of what most attracted her most is Bryn Mawr’s offering of Latinx literature courses. “I started learning more about junior seminar and the misgivings the students have about the way course is run, the overwhelming white canonical literatures and lack of different voices. I realized that English at Bryn Mawr aligned more with what I wanted,” Herrmann said. 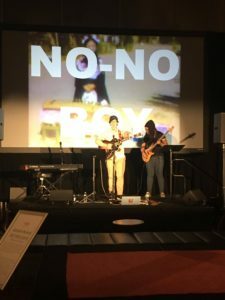 She also received funding from Bryn Mawr for an independent summer research project to explore Cuba’s music and culture for a month. The Bi-Co gives students the chance to pursue what they feel passionate about. With two small colleges combined, you get the same size course selection you could expect from a larger institution.